At Howard Wright, we specialise in planning for your present and future financial needs, giving you peace of mind that your finances are in safe hands. At Howard Wright, we know how hard our clients have worked and are working throughout their careers. We believe that their money should be working just as hard as them pre and post retirement. 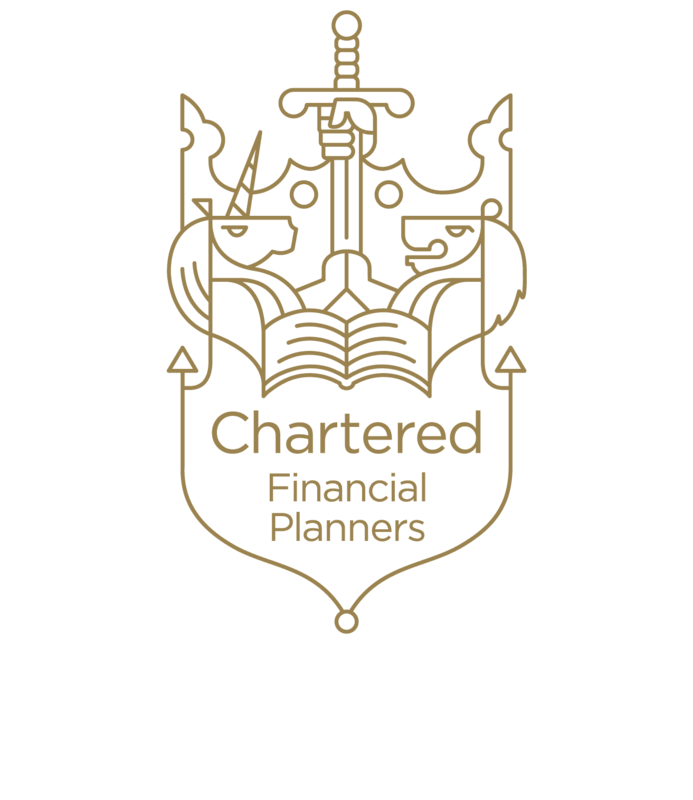 Our dedicated team of Chartered Financial Planners will assist you to shape your financial future, to whatever your plans and goals may be. We aim to produce a comprehensive Financial Plan for all of our clients which is tailored to their needs and objectives. Contact us to see how our financial plan can be tailored to achieve these goals. For the majority the outcome of the financial plan will involve an element of ongoing investment management. This is crucial to the ongoing services provided by Howard Wright. .
At Howard Wright we offer a wide range of services and products to suit all types of clients. Please take look at what we can do for you by clicking on the following boxes that best represent what position you are currently in or would like to receive advice on. Range of 5 in house portfolios which are actively managed by our investment committee which are now in their 10th year. The portfolios are often held within a tax wrapper suitable to your own situation. These include ISAs, Pensions, Onshore and Offshore investment bonds. Many of our clients hold a range of tax wrappers and it often useful for these to be held on one investment platform. This can often reduce the costs of administration. Crucial to the management of our portfolios is the ongoing communication we provide. This ranges from a weekly performance update, advised investment fund switches and face to face reviews. 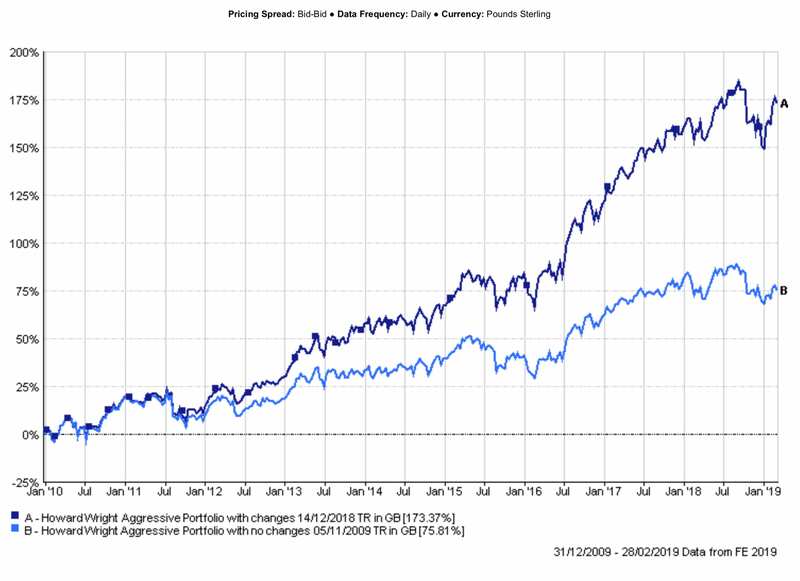 The above graph illustrates the added value that the ongoing service provides by comparing the performance of our Aggressive Portfolio at outset to the performance incorporating all of the advised switches. If you would like to discuss our investment proposition please do not hesitate to contact us. Information provided by Financial Express the value of investments can fall as well as rise. Over the years we have invested significantly into our staff and the business, to create a team who are young, dynamic and passionate about what they do. We believe that a Financial Adviser should be for a clients life not just until they retire. This is why we have focused on employing university graduates and apprentices so we can provide our services for our clients lifetime. To retain our title, we must ensure the advice, service and ongoing support we provide to you are of the highest quality. Once your financial plan is in place we then regularly review your financial position periodically or whenever changes occur to your circumstances. This is to make sure that you are inline with your financial plan and on target to meet your objectives.